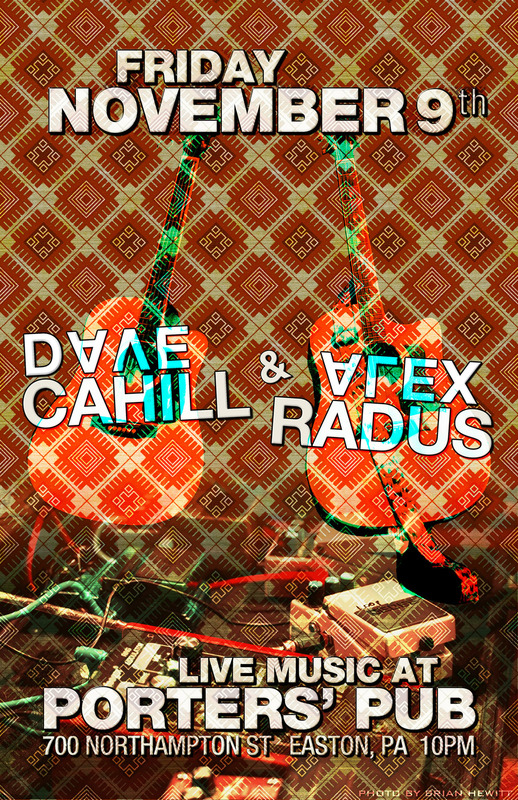 Dave Cahill vs. Alex Radus This Friday at Porters' Pub | DAVE CAHILL | Singer, Songwriter, Producer, Dissident. Get ready for a harmonious rumble in Easton this Friday, November 9th. 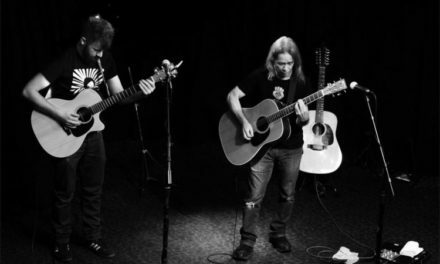 It’s happening this Friday at Porters’ Pub in Easton, PA.
Dave Cahill vs. Alex Radus this friday at Porters’ Pub!